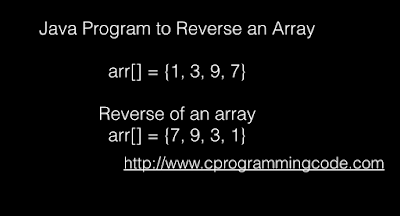 Write a java program to reverse an array. Given an input array, we have to write a code to reverse an array. In this tutorial, I'll show how to solve this problem using iterative approach. 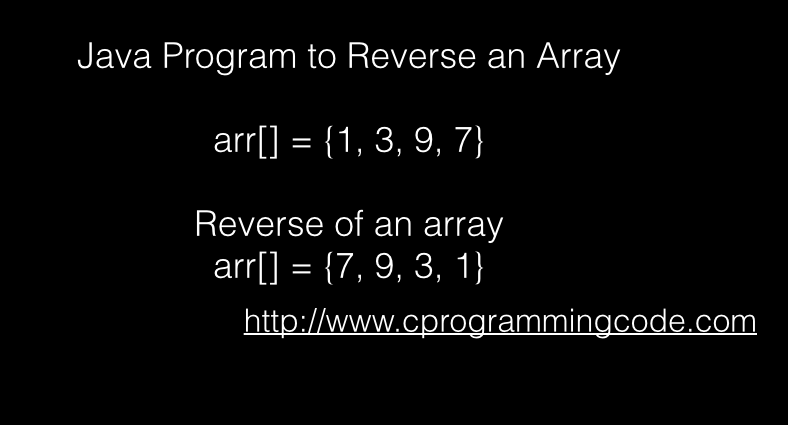 In my previous tutorials, i have written C, C++ code to reverse an array.